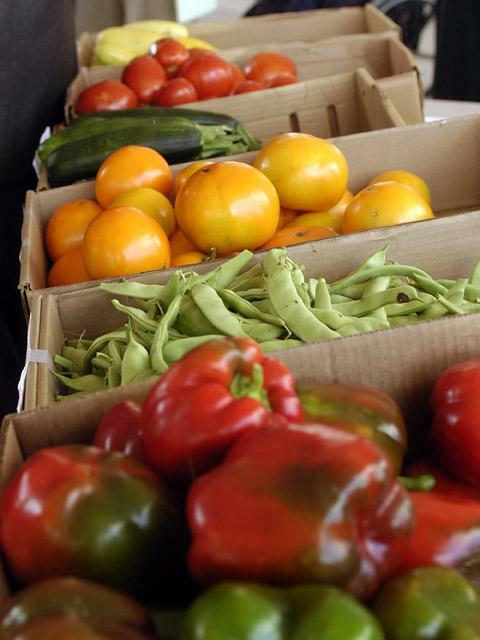 If you love the freshest of food (and who doesn’t), be sure to treat yourself to a trip to York Region’s many farmers markets and farm stands. Just-picked produce tastes better than food shipped from hundreds of miles away. It has more nutrients and keeps longer. You can taste the difference. Make a day of it and explore the bounty of produce to be found at our local farmers markets – fruits, berries, vegetables, meats, eggs, maple syrup, honey, locally made wine and even special treats for your four-legged friends. Or dress comfortably and take the family out to pick your own. Many farms in the region now offer petting zoos, mazes and other attractions to entertain the children. Find out more about our From the Farm vendors and the ideal harvest times of various products by checking out the map and availability chart in the YorkScene guide, to view a listing of the different farmers’ markets click here.